For the cocoon I used super soft and very cozy Alpaca yarn from Drops. 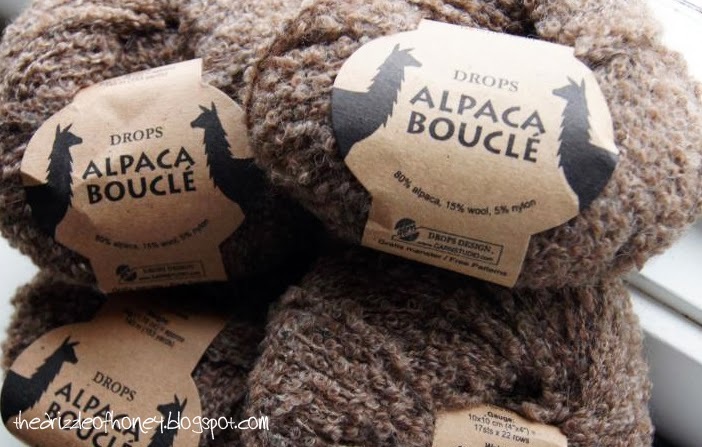 It's a bouclé yarn which means it is not a straight yarn. The little bubbles give the knitted piece a really wonderful texture, as I think, although you have get used to working with it in the beginning. The pattern for this shrug is by Hilary Carr. 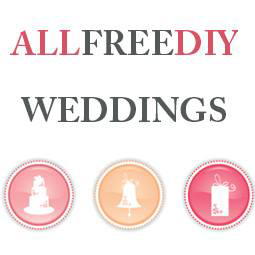 You can find it for free on Ravelry. 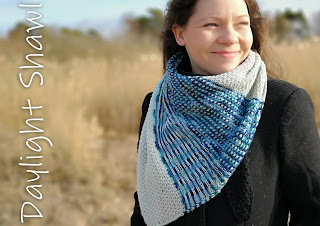 I fell in love with it right away and knew that I HAVE to knit this one! :) And now I love it even more. It really feels like being wrapped in a cocoon. Because of the really light and super soft yarn it doesn't feel like you're wearing a shrug at all. It's just so comfortable and warm. 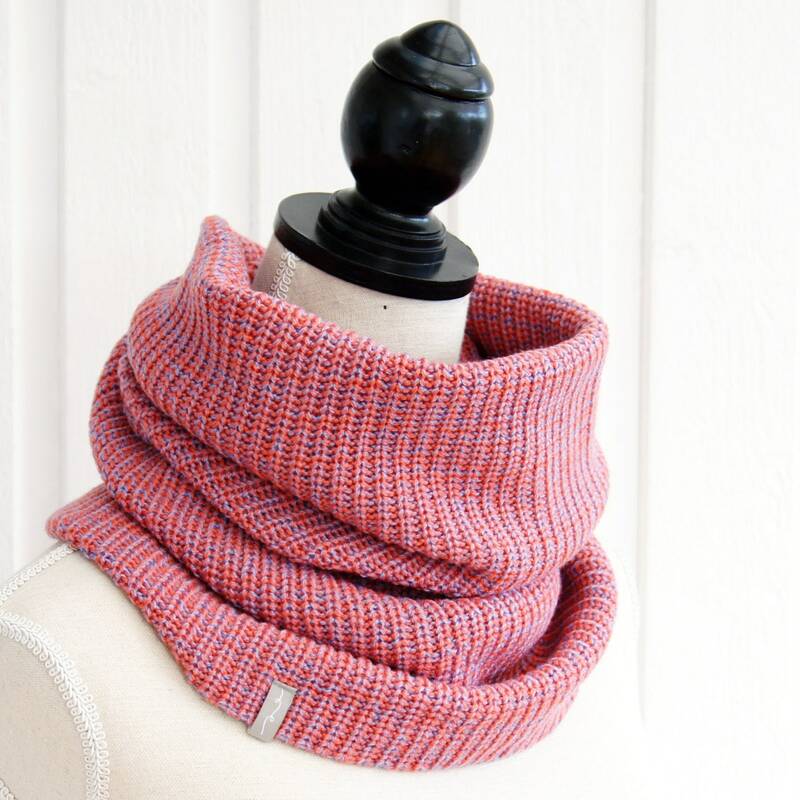 The cocoon is circular knitted in two halves and sewn together in the back. It's optional if you want to knit an i-cord as well. I could also well imagine to use a nice big old wooden button to close it in the front or even slight gathers in the back to create a cute shape. Have a wonderful New Year's Eve and a GREAT New Year 2014 everyone!! 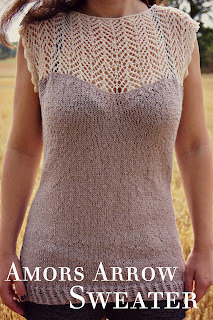 I saw your Pic on ravelry.com, because I want to knit this pattern (since Januar 2015 :-O ). This is wonderfull, what you did! But I have one question to you, the pattern "says", I must knit it in the round (?). 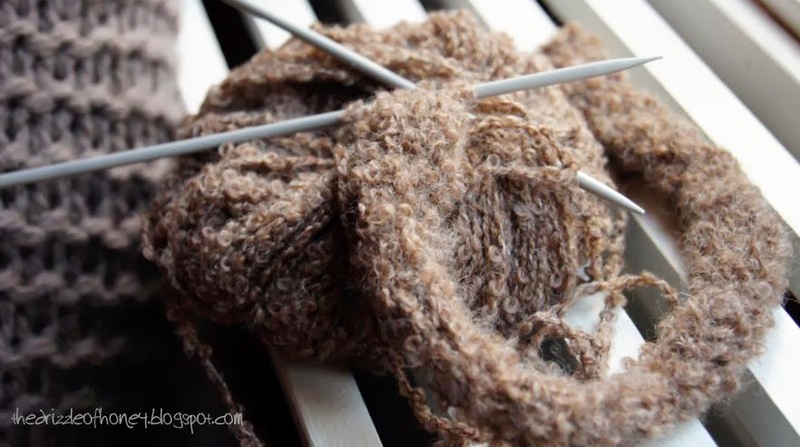 When I see the pics of you or of the pattern self, I think, it was knitting in three parts, or not? Can you tell me please, how you did it? Thans very much! I think, you see my Mail-adress on my profil. 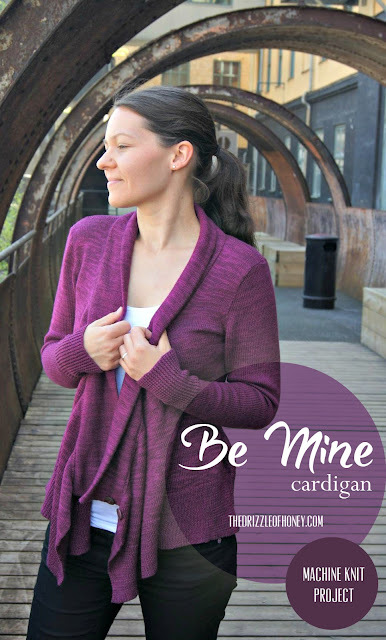 Yes, the cardigan is knitted in the round in two identical "cones" that are then seamed along the back of the cardigan. I sent you an email with a more detailed description.